Press Release: Pow! Republic Artists Records are back and this time present the emerging labels fiercest work to date. The releases original material comes from Greek techno powerhouse Nikola Gala, a man whose production record is tried and true, dating back as it does to 2003. Weve been a huge fan of Galas work for a while now so it was only a matter of time before we would ask him to debut on our label. Because we at RA are a family, the only sensible thing to do was have four of our residents & previous release artists remix this pair of mind-melting techno stompers, each in their own style. Mind Meld 2 is beyond brutal. The track hurtles forward with unstoppable pace: swung synth-stab rhythms and clattering hi-hats combine to create a class-A banger or a big room, peak time floor killer. Serious weapon alert! Slightly more of a warm-up track, milder & more dubby, Mind Meld 1 is the sparser, subtler of the two. More restraint is exercised with regards this tracks ferocity with tension built & sustained throughout via minor undulations in melodic tone and deft deployment of classic 909 hats. Classy, dub-inflected techno at its best! Jacob Bs crafty, industrial take on Mind Meld 2 has all the soul proper techno music should have, managing to tow the line between hard and soft in minimalistic fashion throughout. 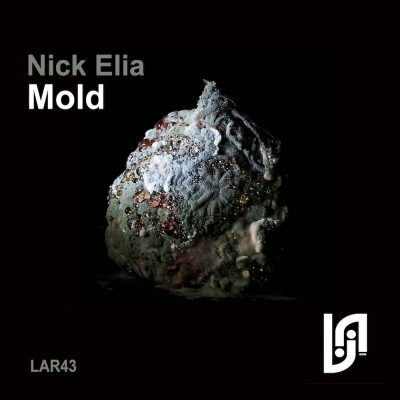 Nick Elia dives down deep with gurgling acid bass that lends the original material a trance-like quality without compromising on fierceness. 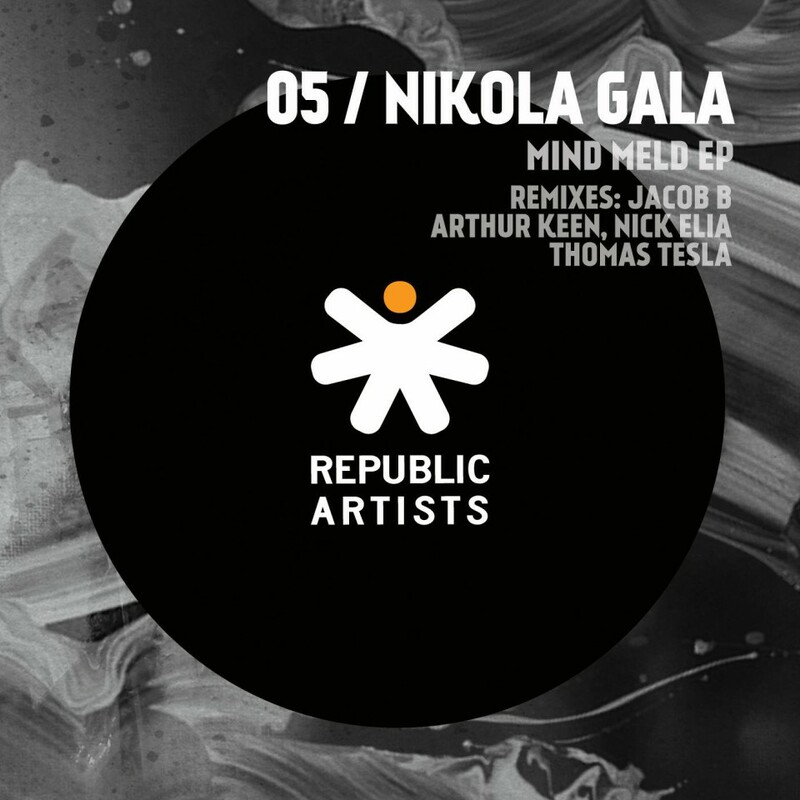 Republic Artists Records boss Thomas Tesla maintains the energy sets by Gala in his own style. Last but not least, Arthur Keens is arguably the calmest of the bunch. Keen reworks the original material into a cooler tempo-ed, stylish chuggy groover of a psychedelic-leaning big room techno track.